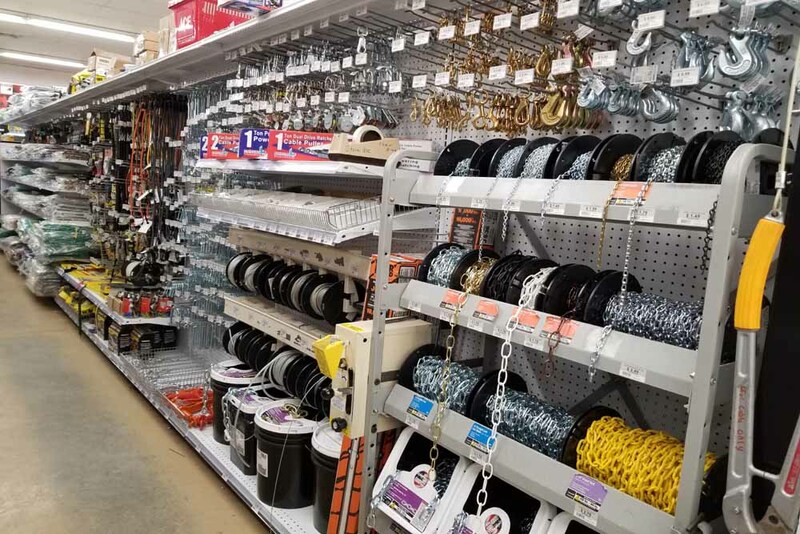 From fasteners and agricultural supplies to locks and keys, we have thousands of products to meet all of your hardware needs. 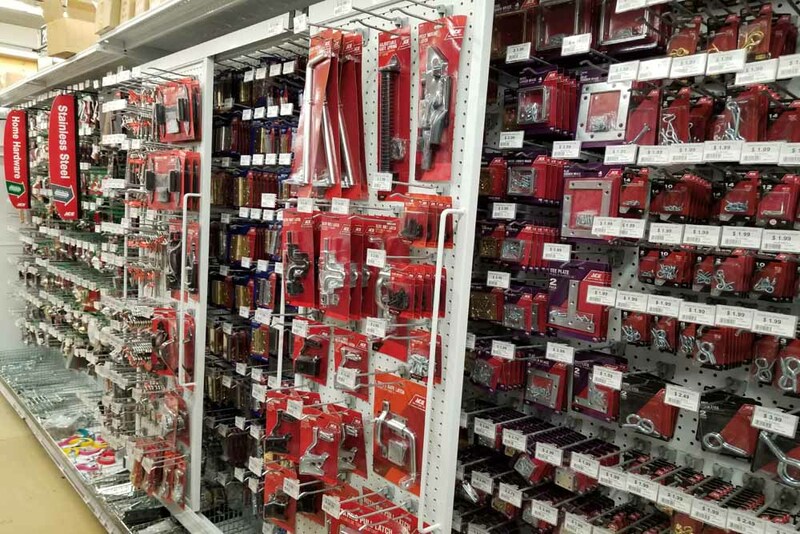 Can’t find the right hardware you need for a project? 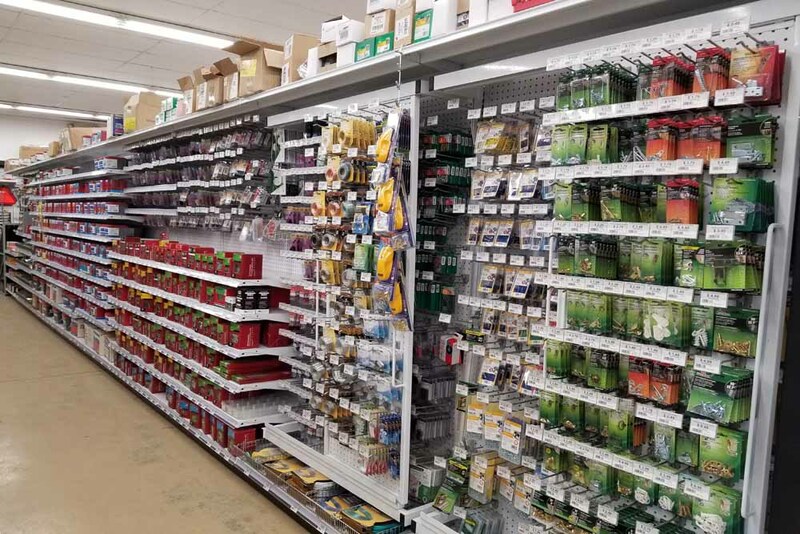 At Weaver’s Ace Hardware in Berks County, we stock thousands of hardware products for your specific needs. 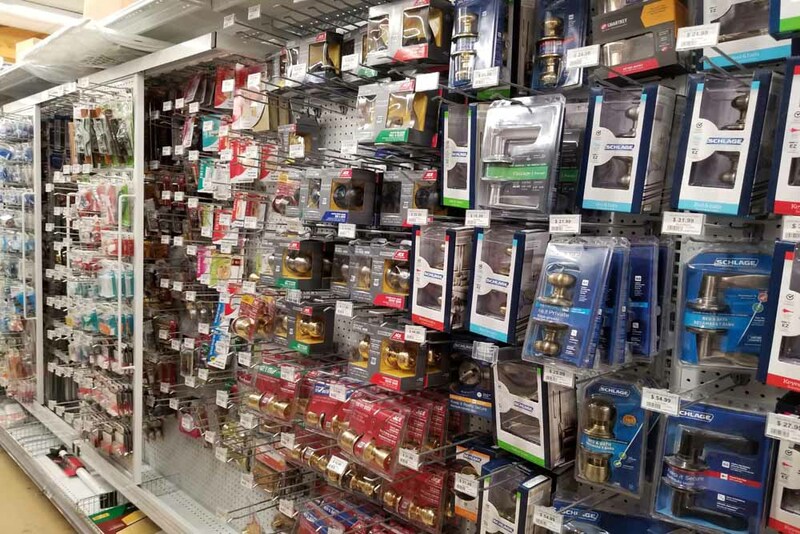 Some of the hardware products we provide are keys and chip keys, door and window hardware, chain and accessories, cable and accessories, as well as a wide array of fasteners. 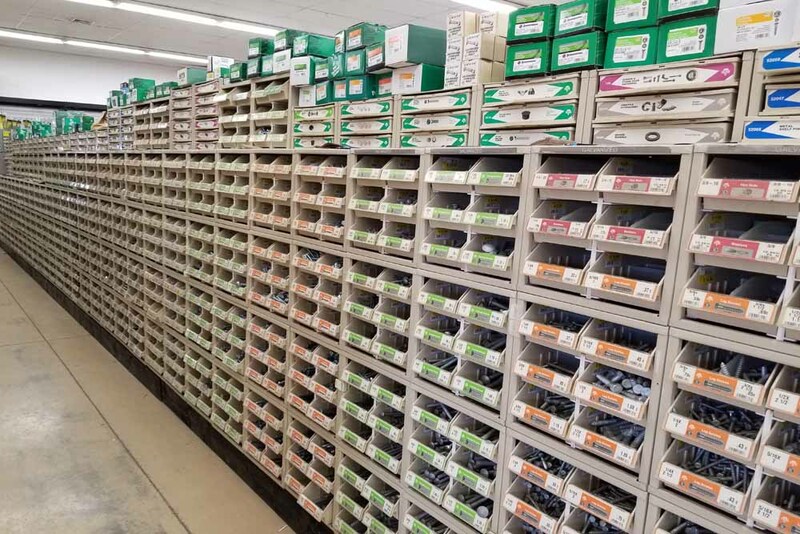 Our fastener selection includes all types, sizes, finishes, grades and styles. 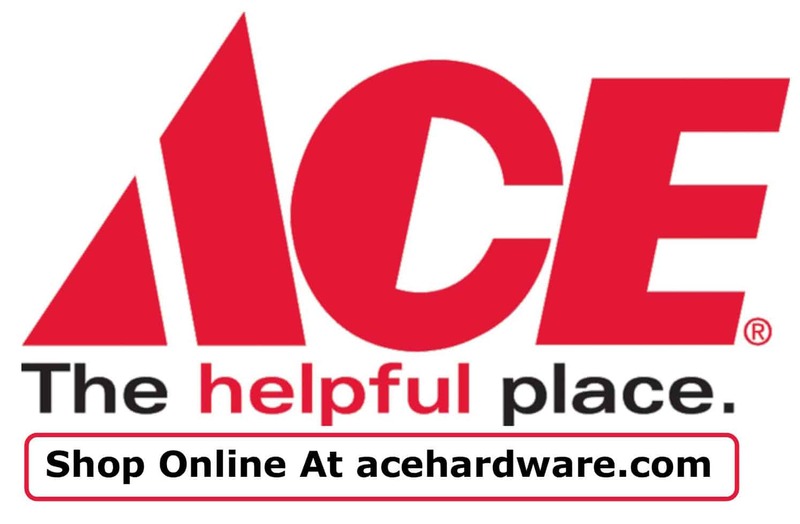 Serving the community and state of Pennsylvania since 1964, Weaver’s Ace Hardware provides its customers with the right products when needed, at the right price, and with a great shopping experience. 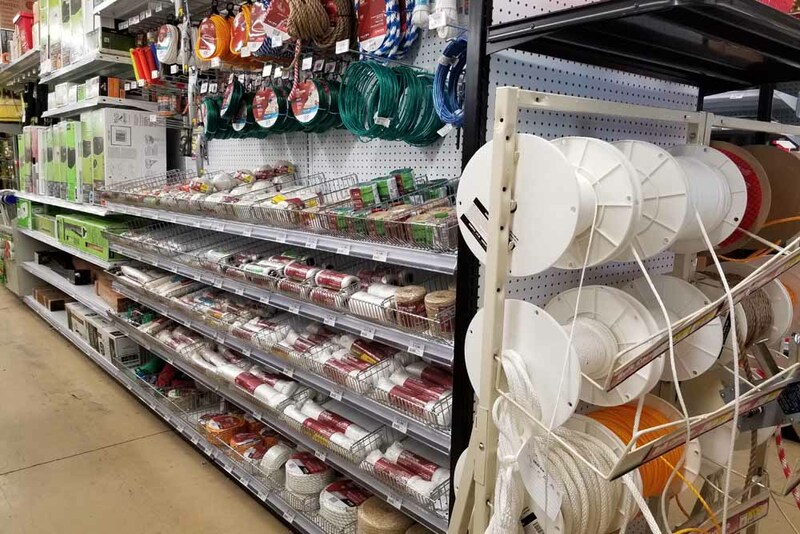 With our extensive selection of hardware, you’re sure to find just the right equipment and tools for every project imaginable. 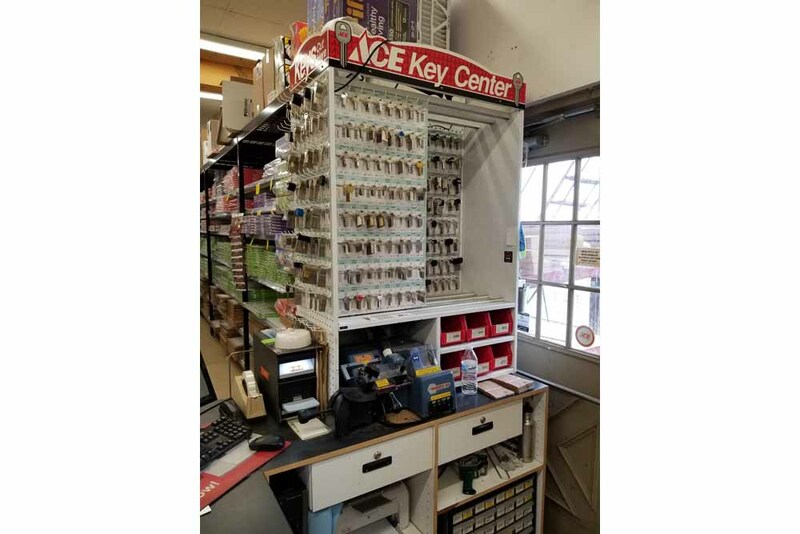 Shop our keys and accessories at Weaver’s Ace Hardware, whether you need to copy a key, create a lock, or you need a transponder car key. 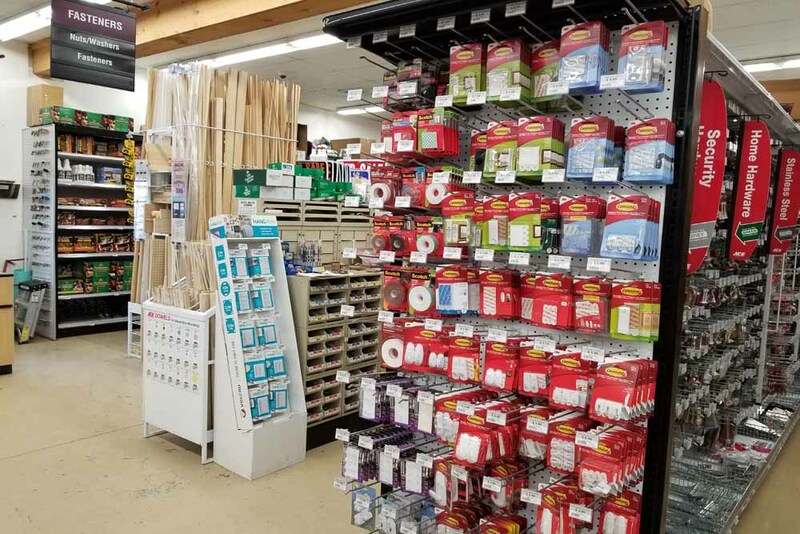 As your friendly local hardware store, we have someone on staff at all times to work one-on-one with you when you walk through our door. 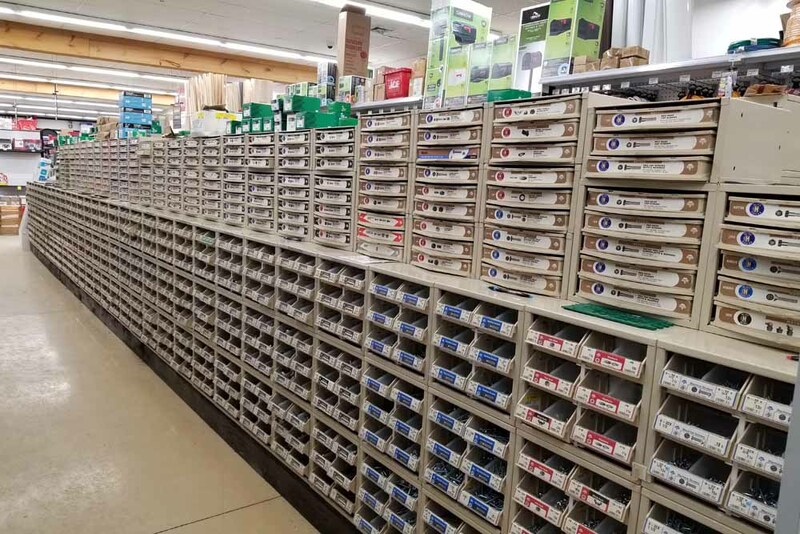 Come visit us any day of the week to talk with a trained hardware associate! 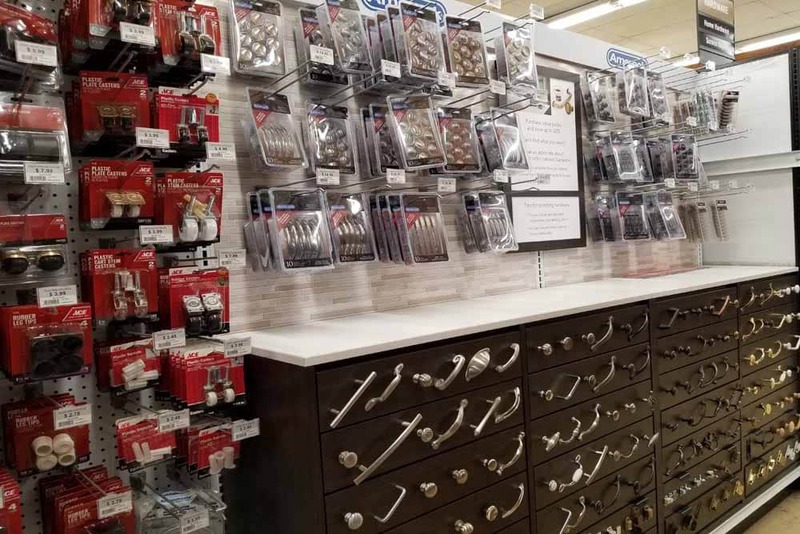 We want to provide outstanding service and products, which is why you’ll always find top quality, name brand hardware at Weaver’s. 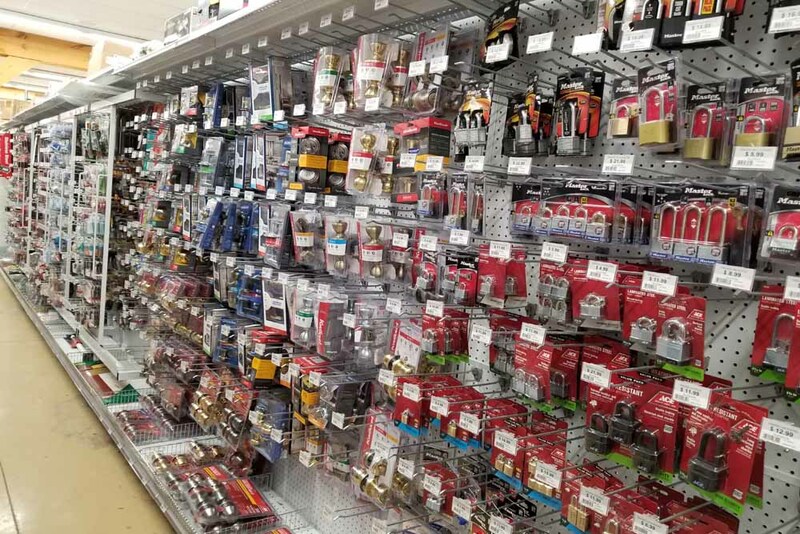 Come shop our hardware and fasteners, and find the tools and supplies you need. 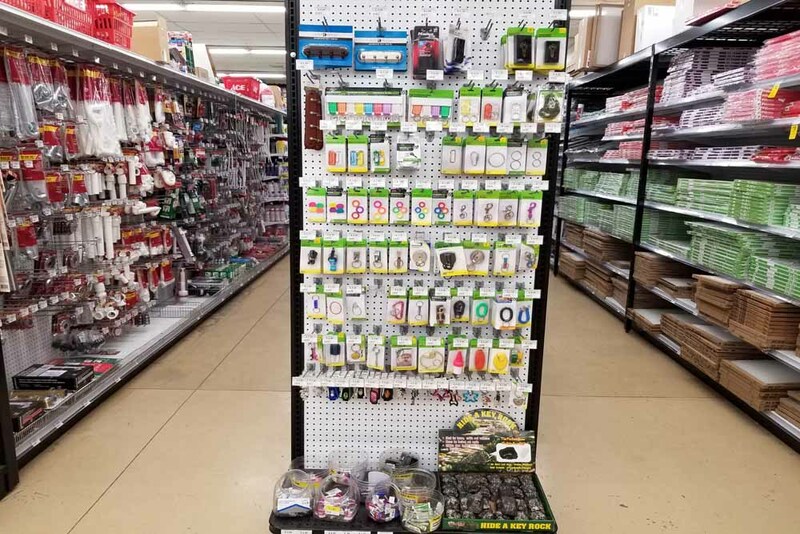 Visit our store today in Fleetwood or Douglassville to find everything you expect to find in a hardware store, along with many unique and hard-to-find items. If you have any questions, call us today at 610-944-7681 (Fleetwood) or 610-385-4600 (Douglassville) or fill out our online form. 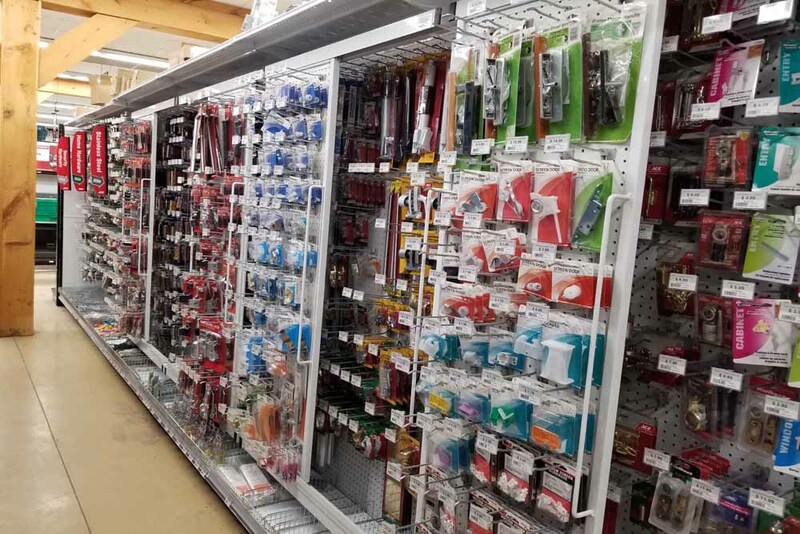 We’re here to help you get your project done! Have a Question About Hardware or a Project?